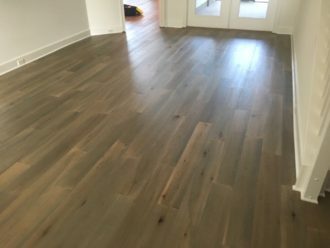 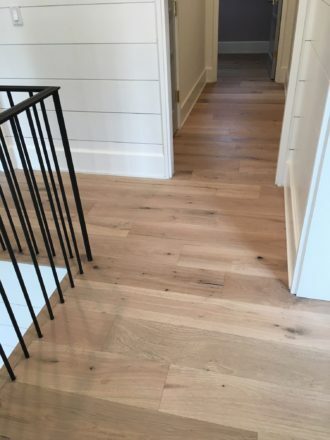 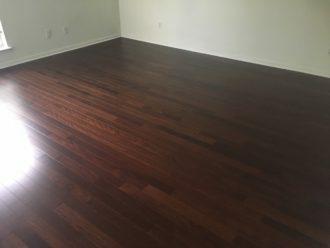 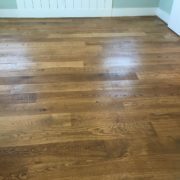 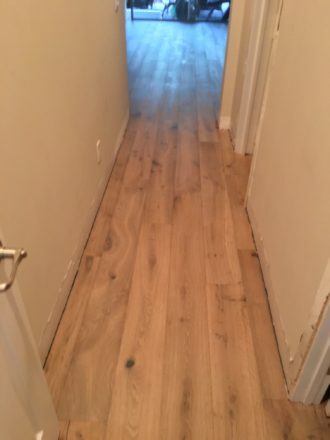 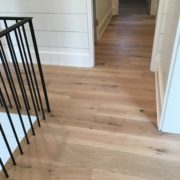 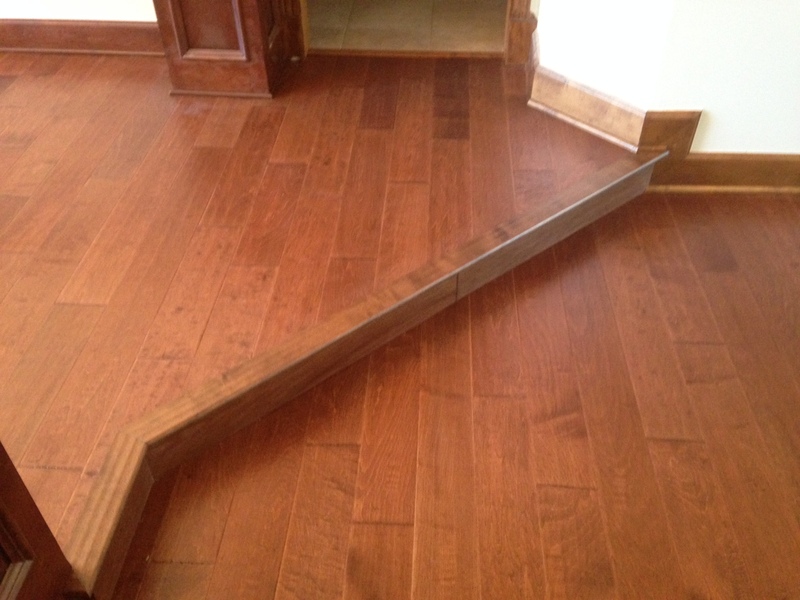 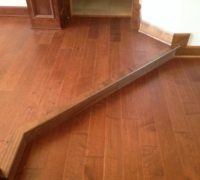 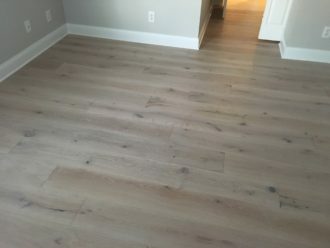 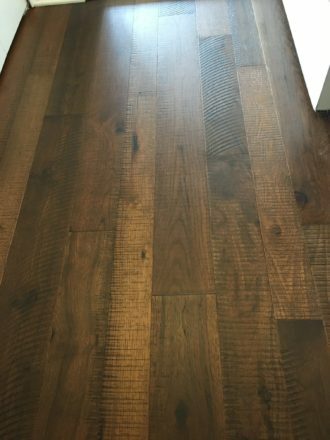 Engineered hardwood flooring is composed of a top layer of solid hardwood, adhered to multiple plies of wood (think rugged, durable plywood), to provide the look of a solid hardwood flooring surface. 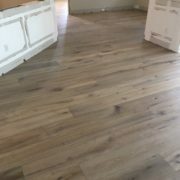 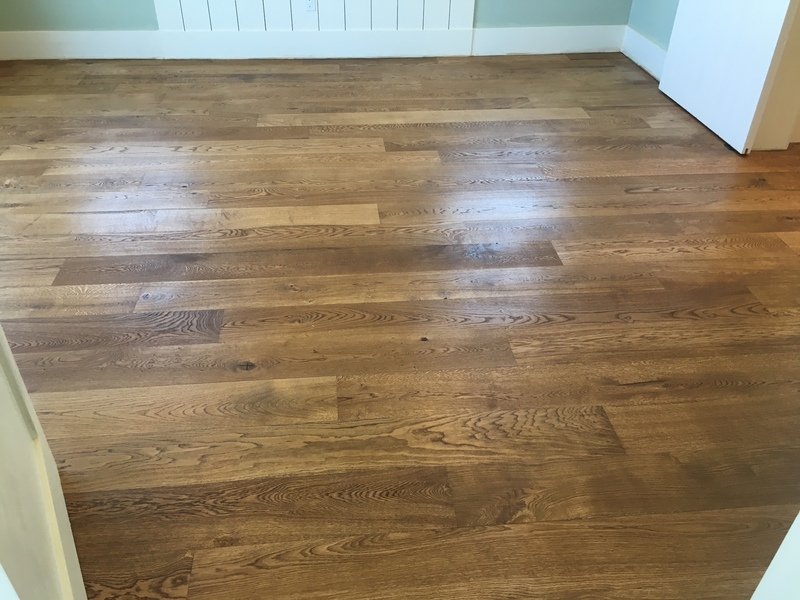 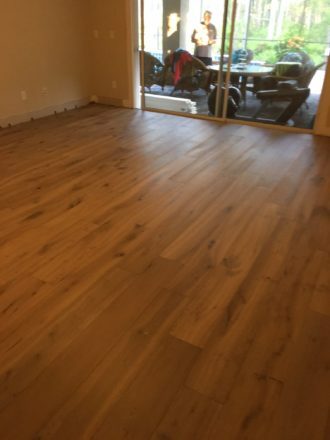 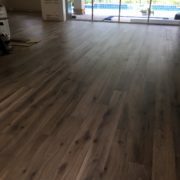 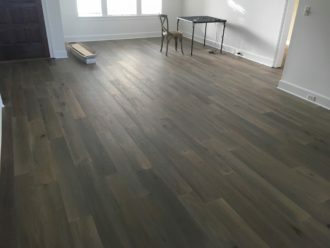 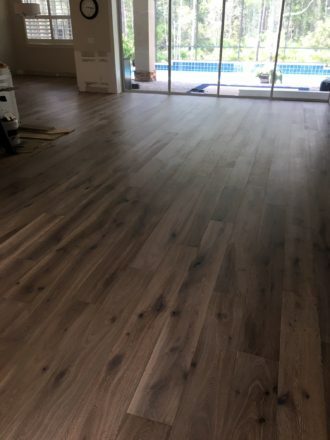 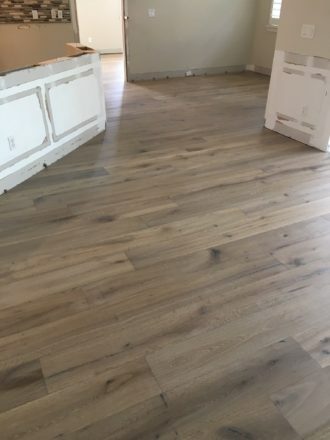 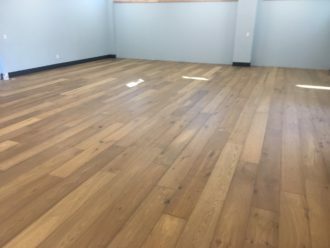 Engineered flooring can be pre-finished or “unfinished” (when the flooring planks are not stained, with a sealing finish applied, at the factory). 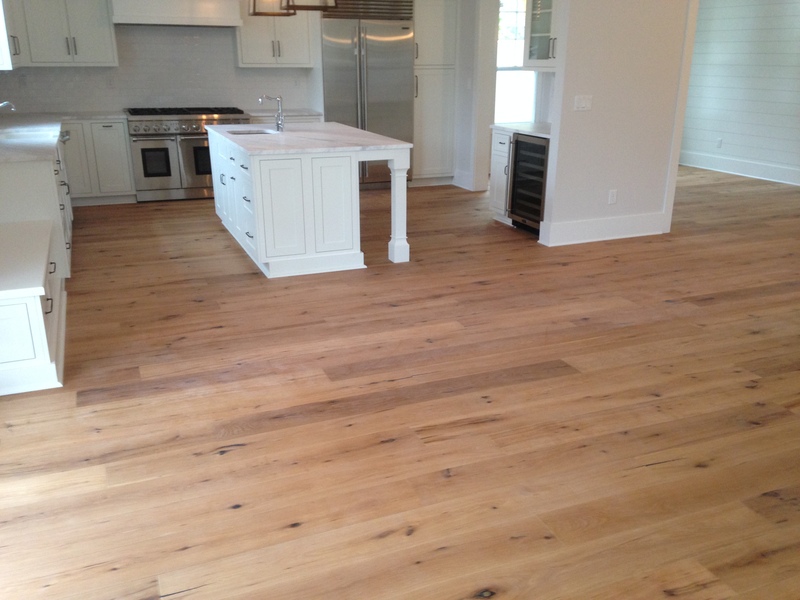 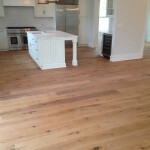 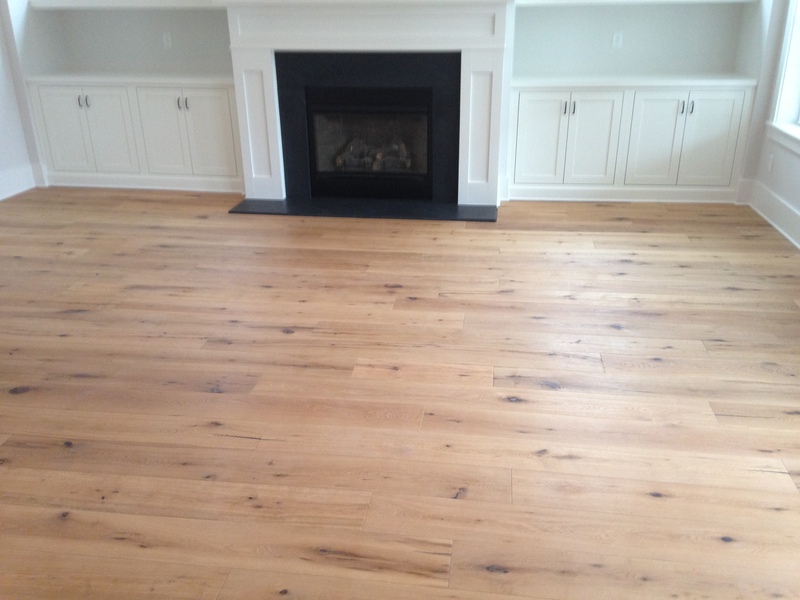 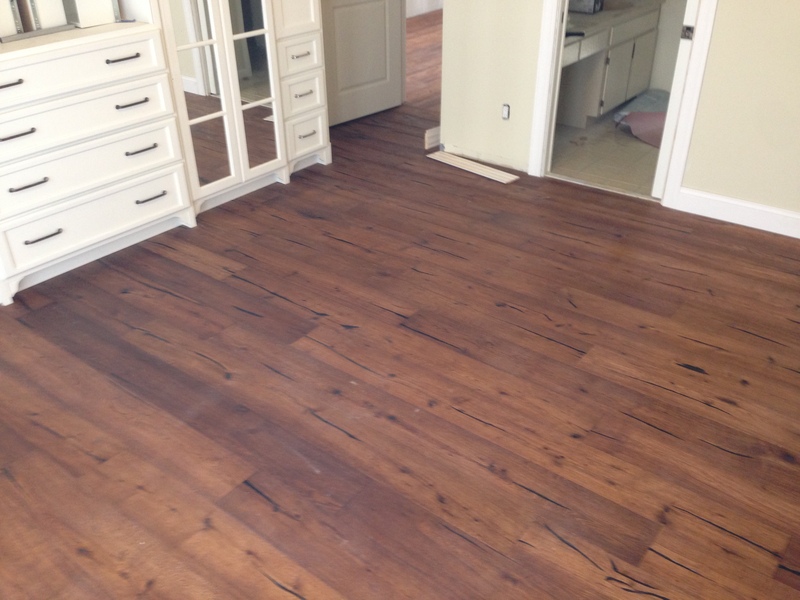 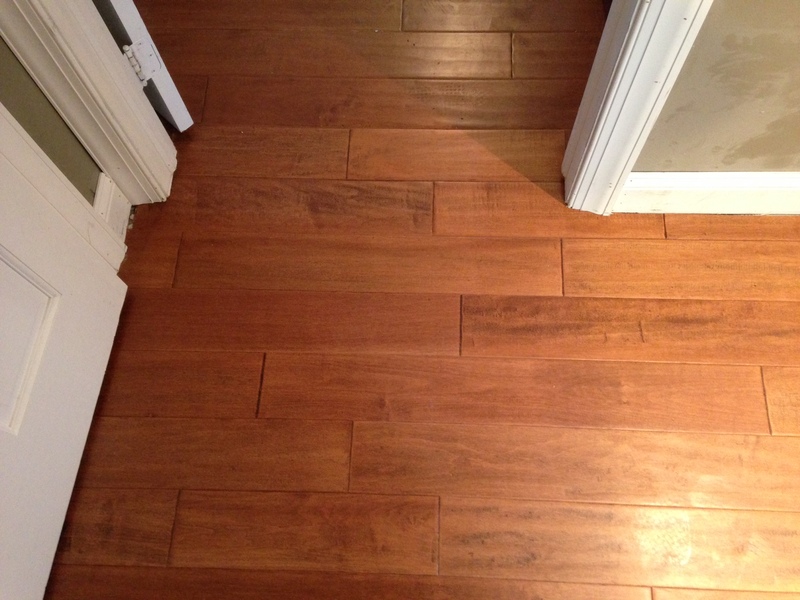 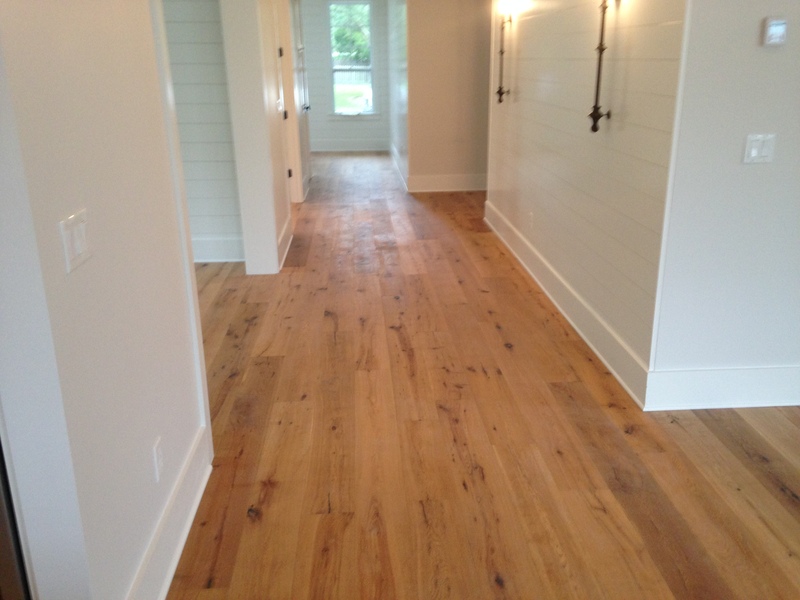 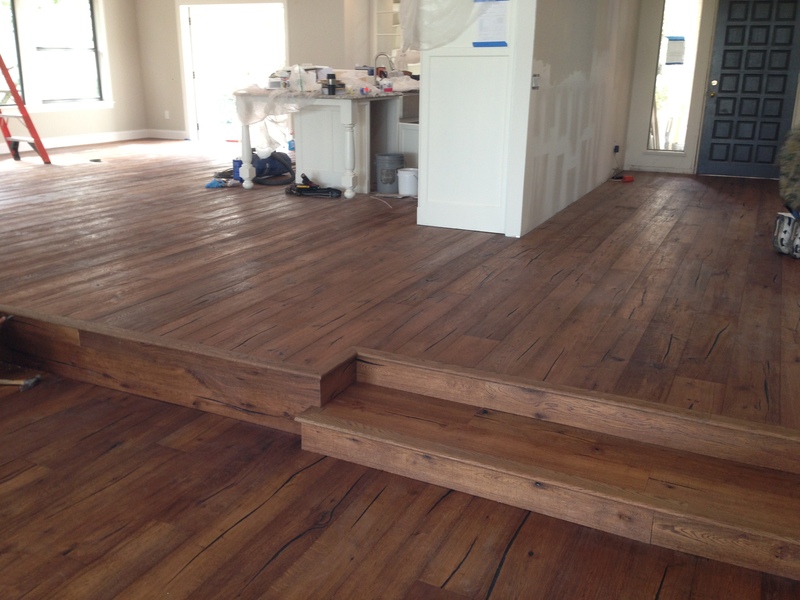 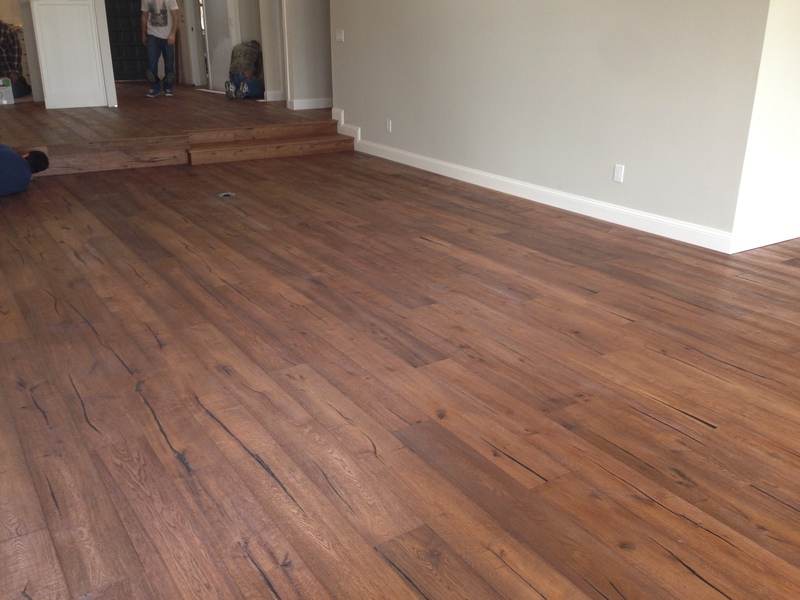 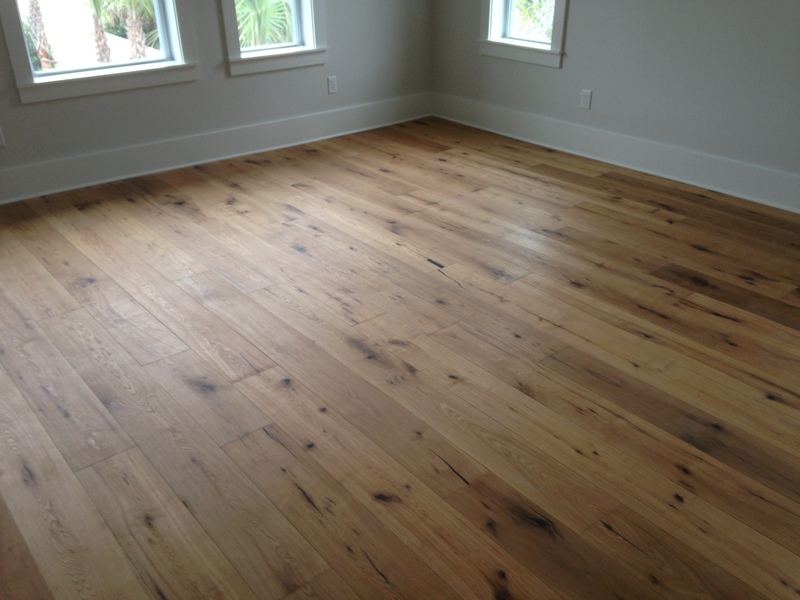 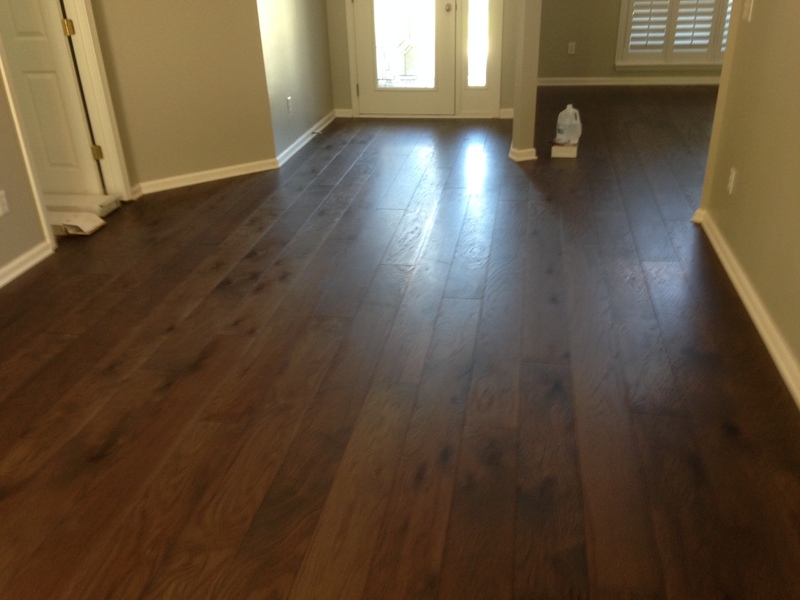 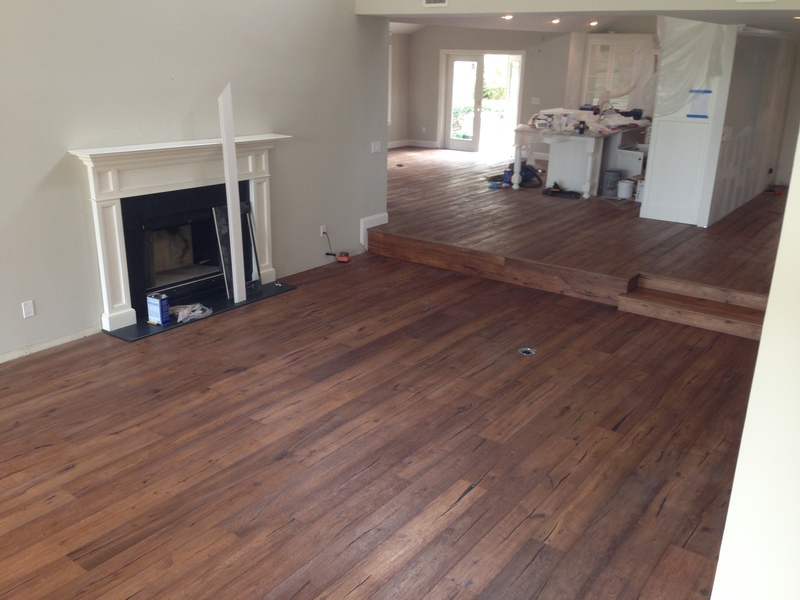 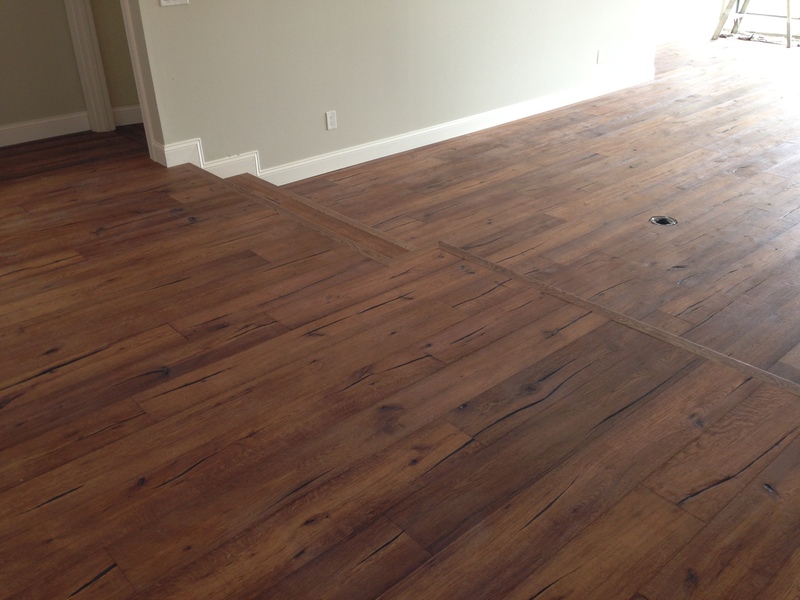 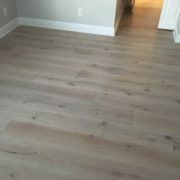 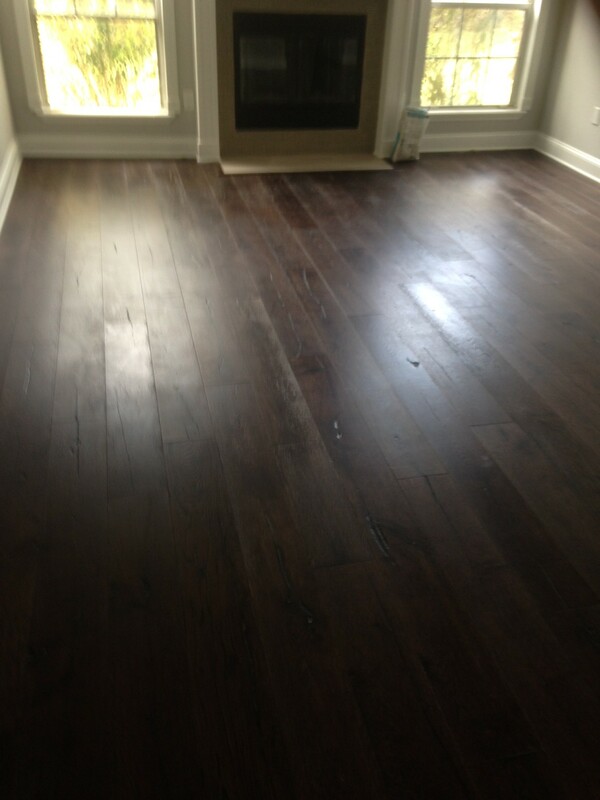 The actual stain and durable finish are applied to unfinished engineered hardwood flooring planks after installation. 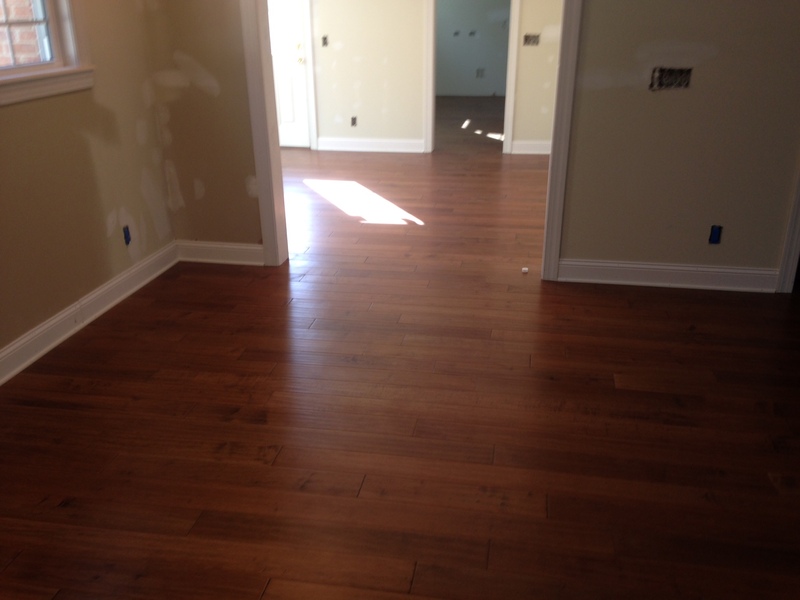 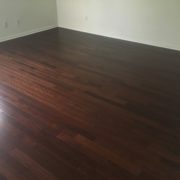 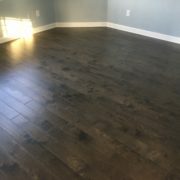 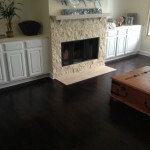 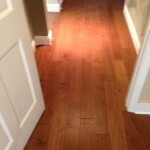 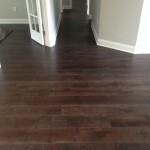 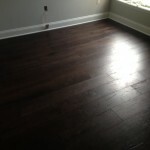 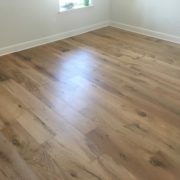 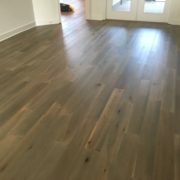 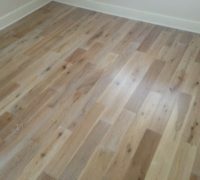 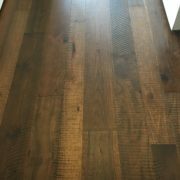 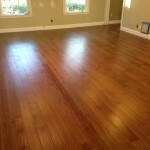 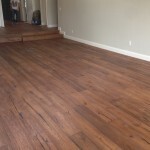 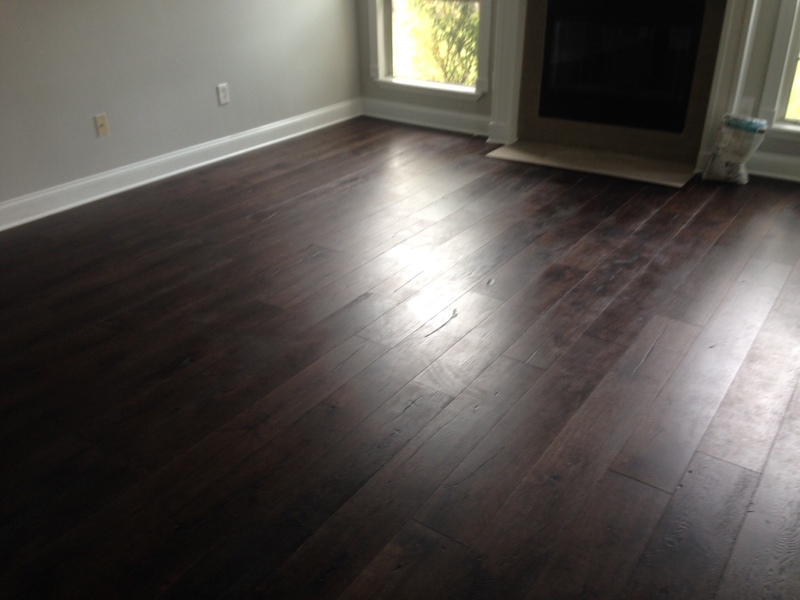 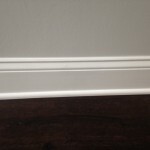 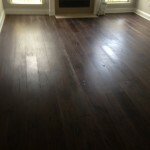 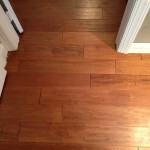 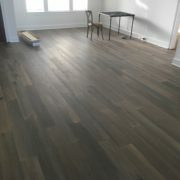 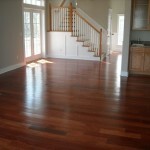 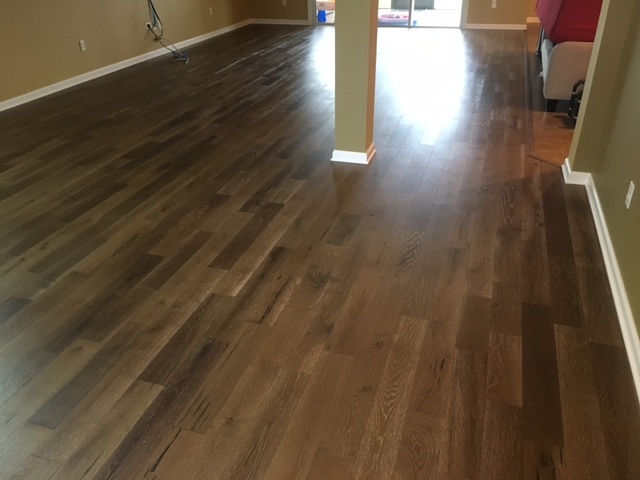 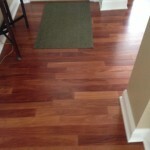 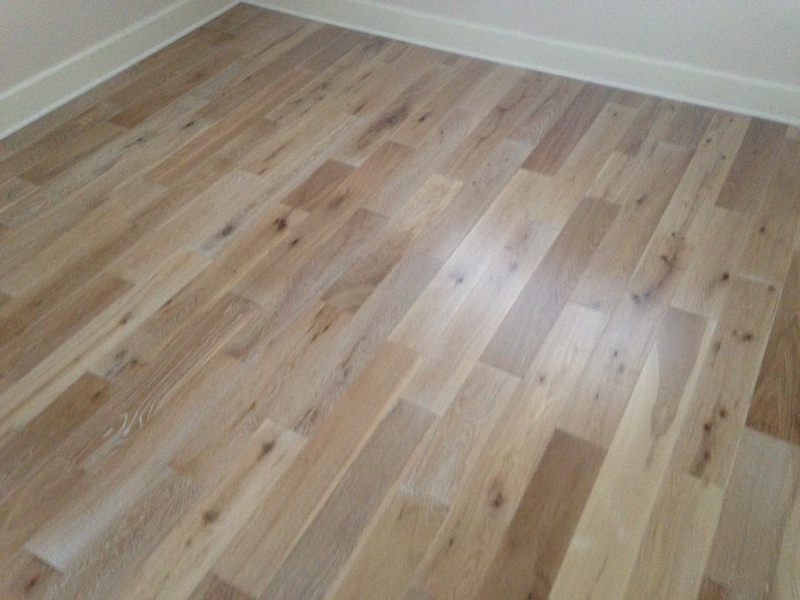 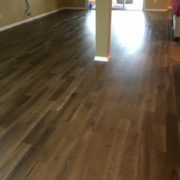 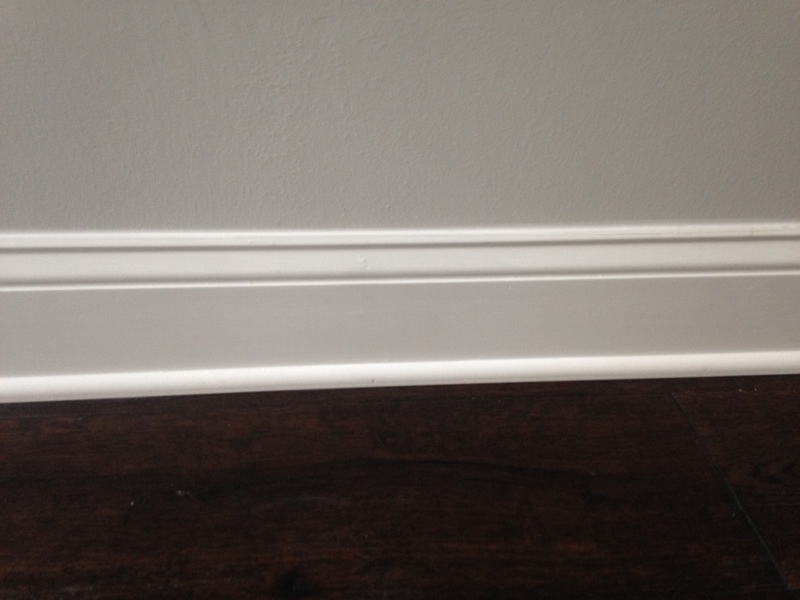 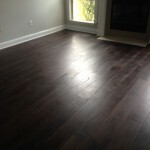 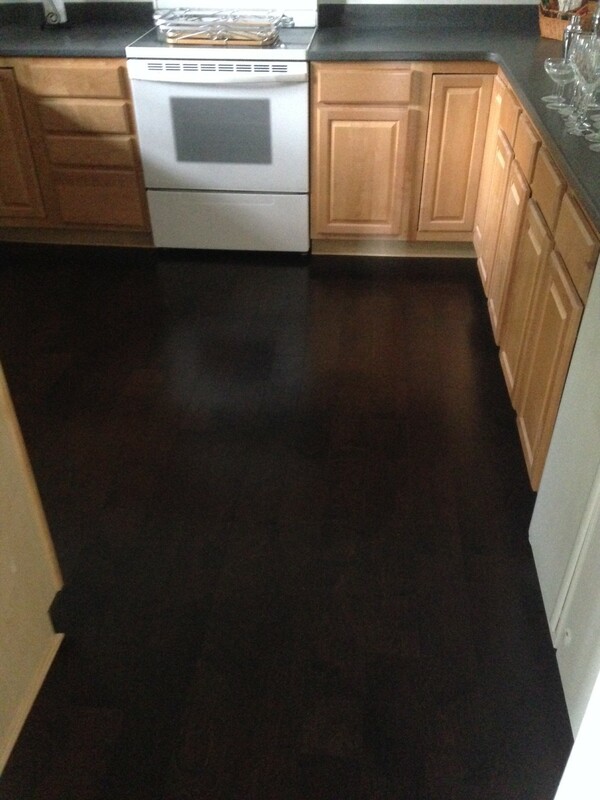 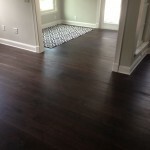 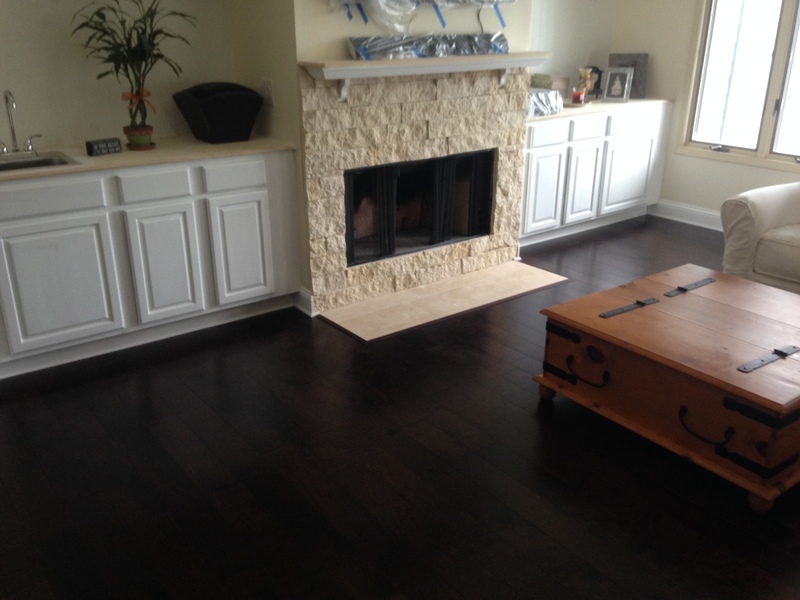 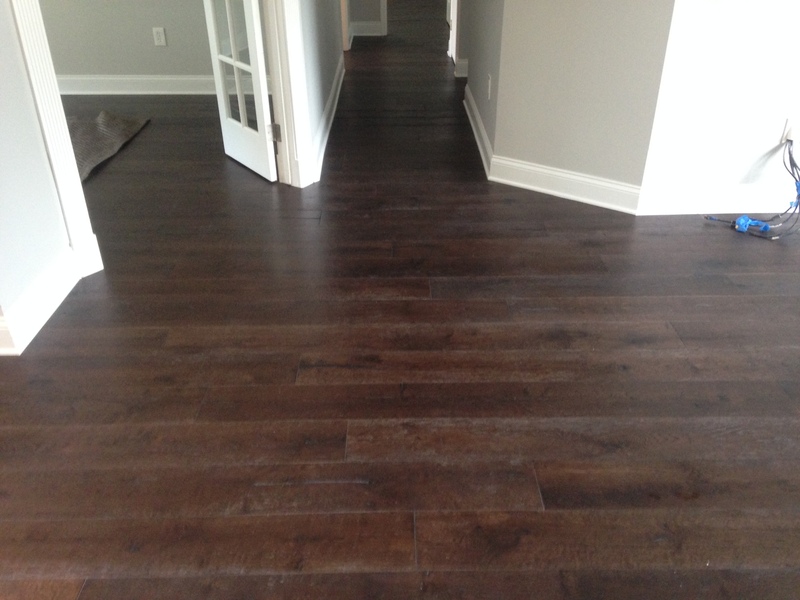 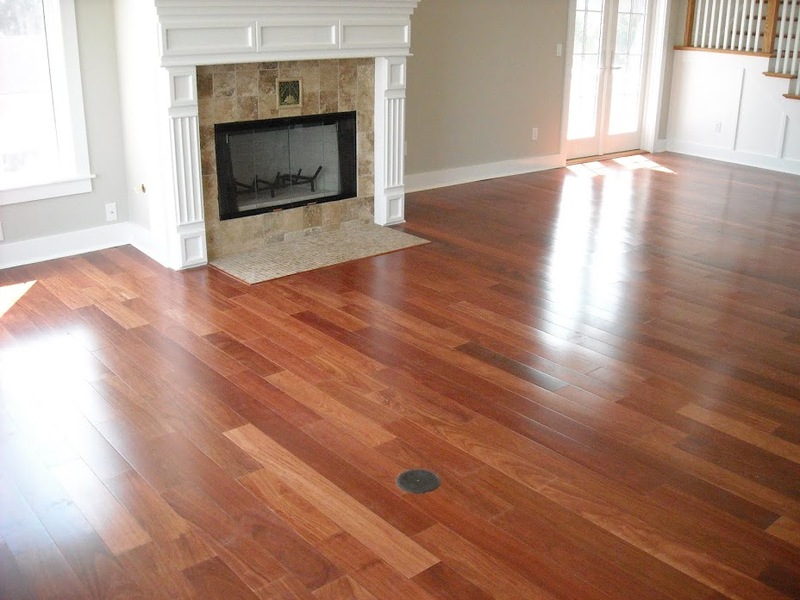 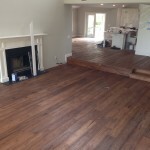 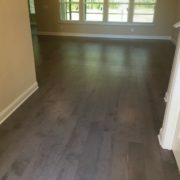 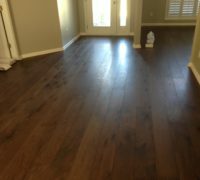 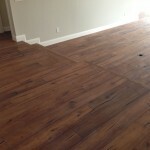 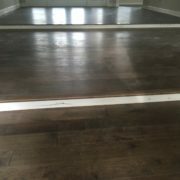 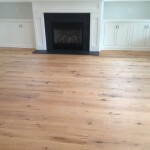 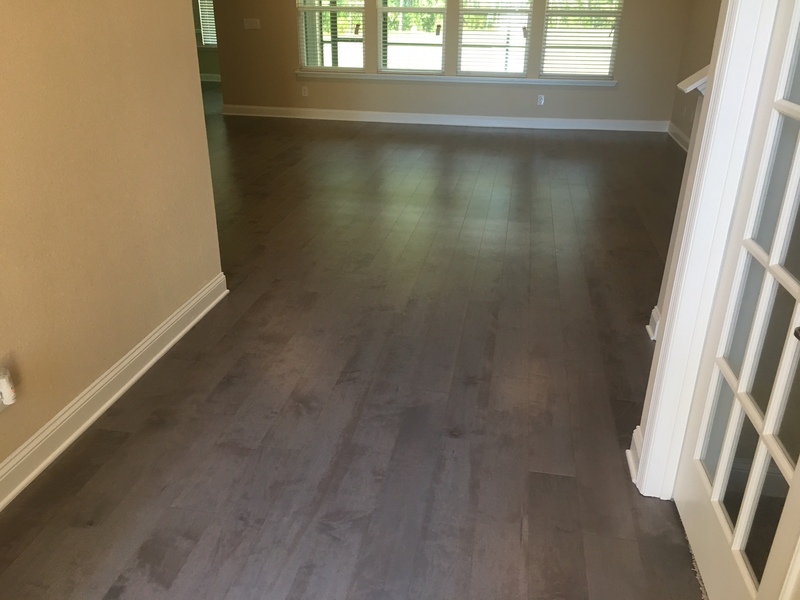 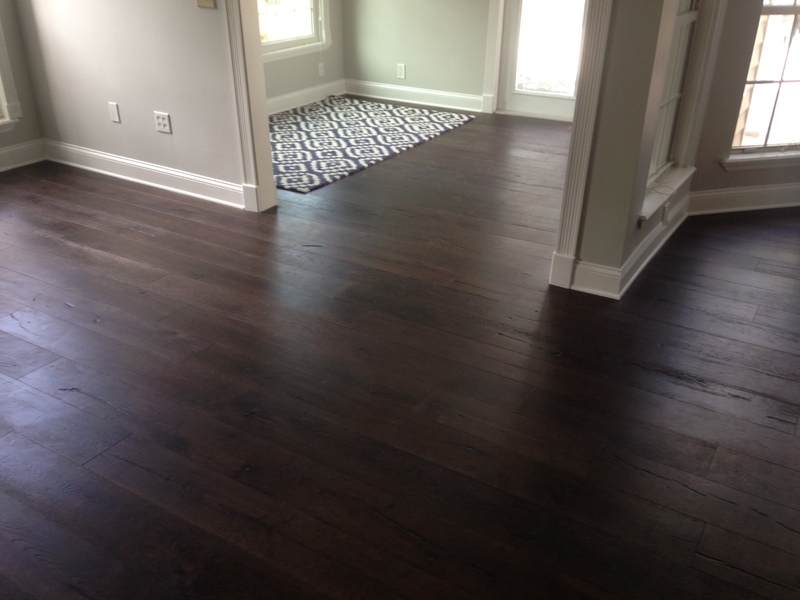 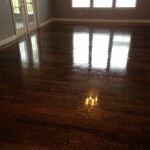 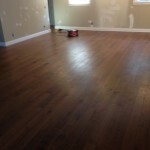 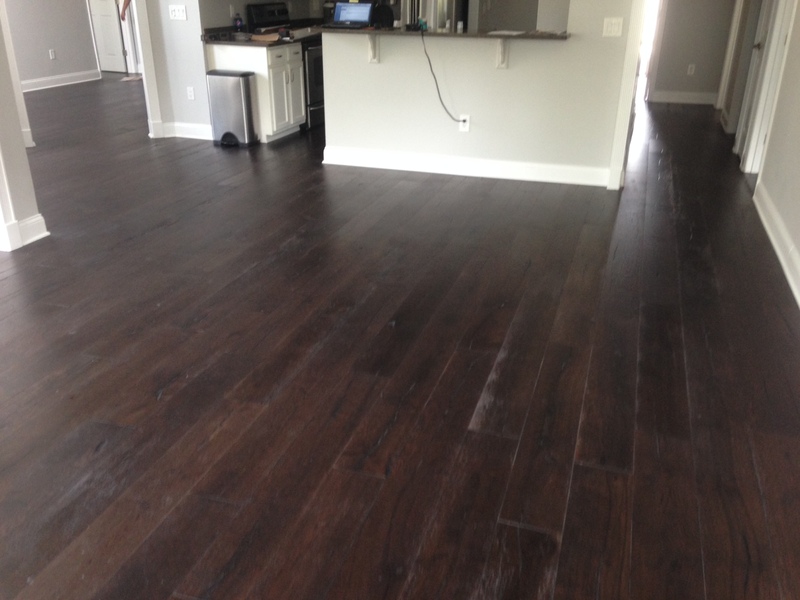 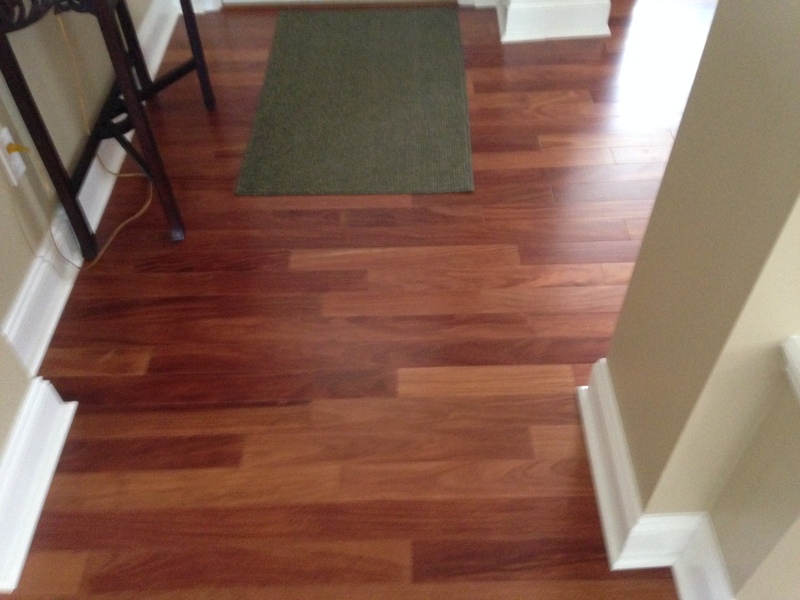 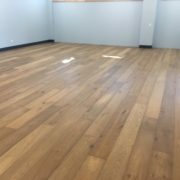 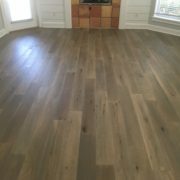 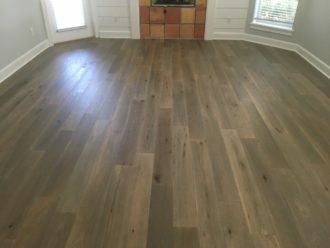 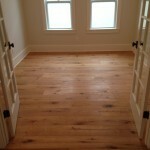 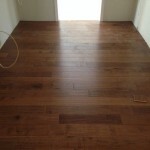 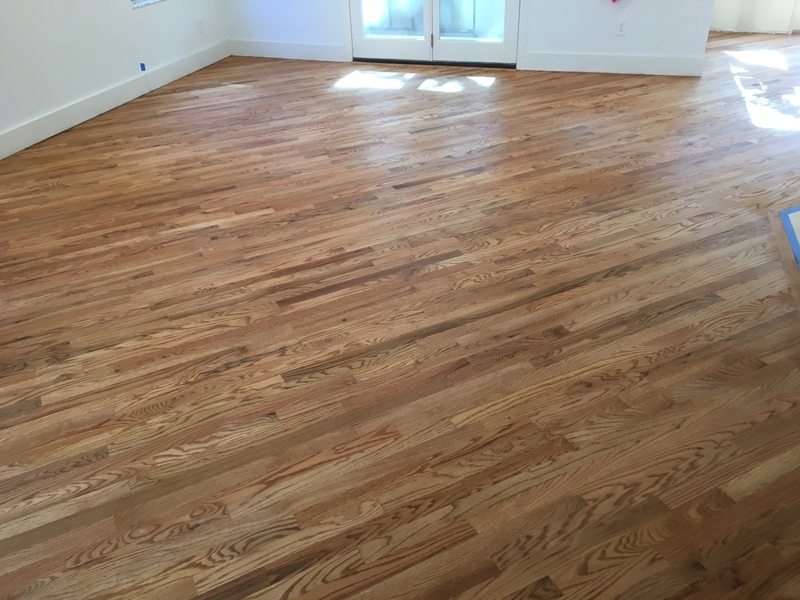 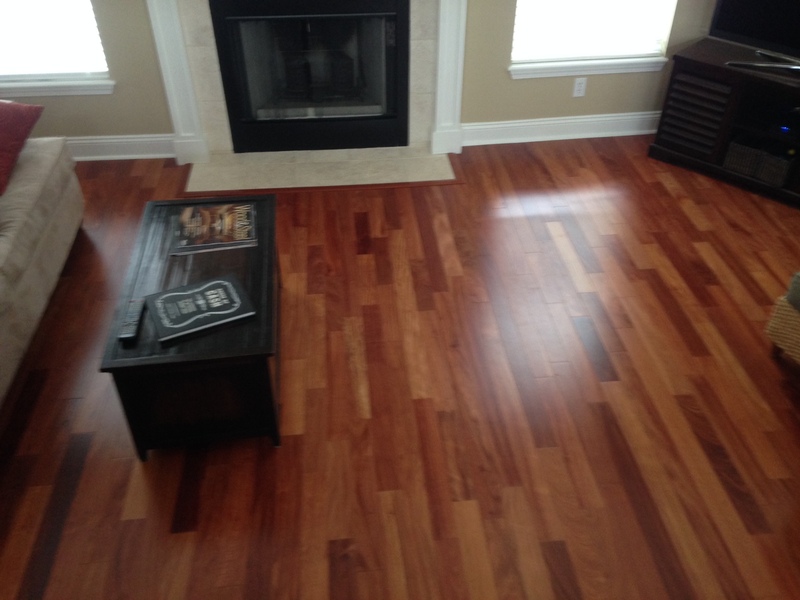 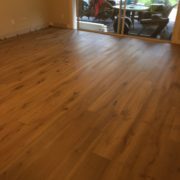 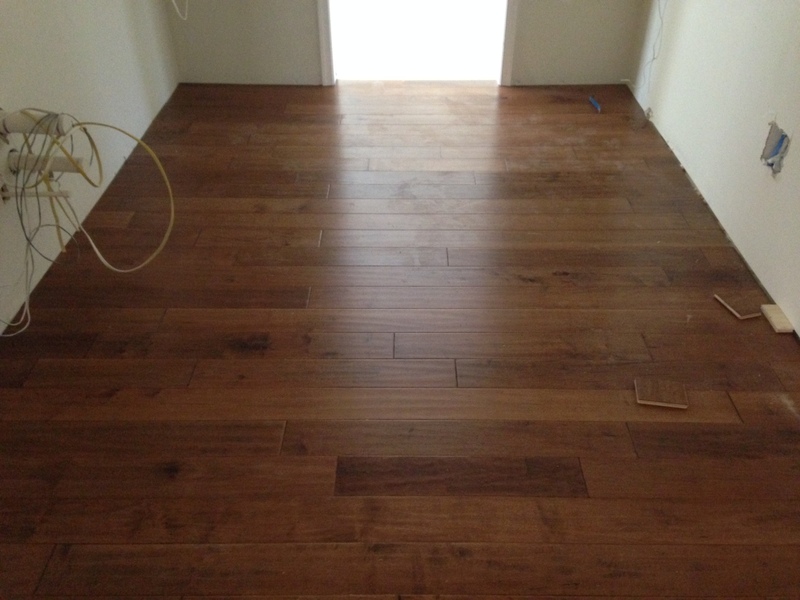 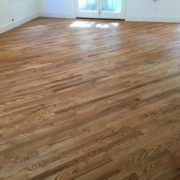 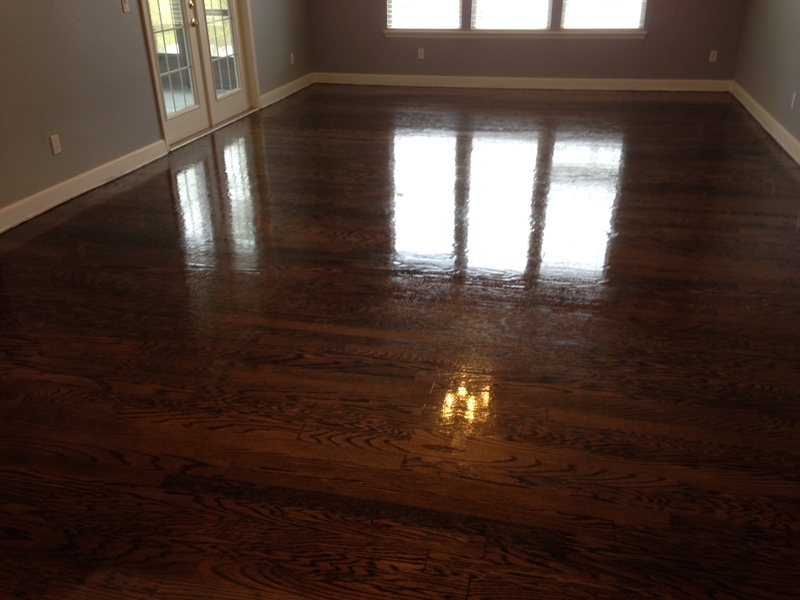 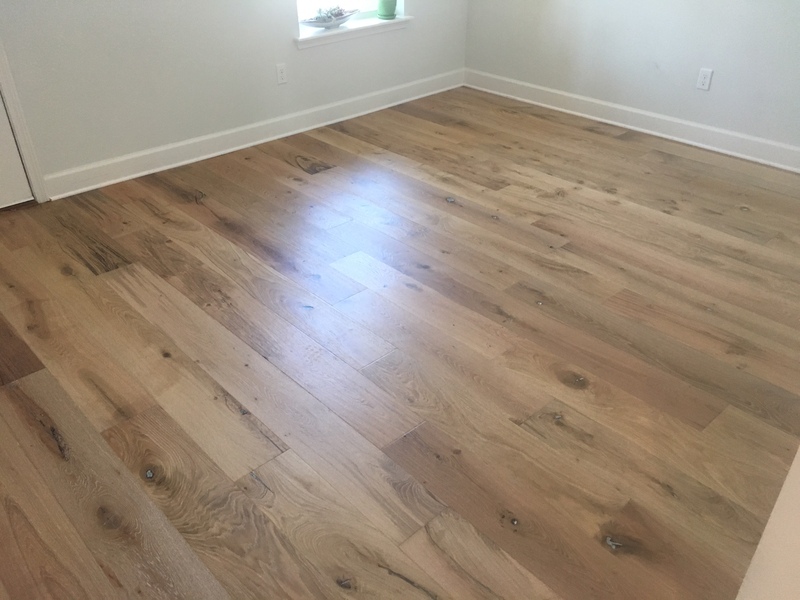 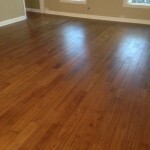 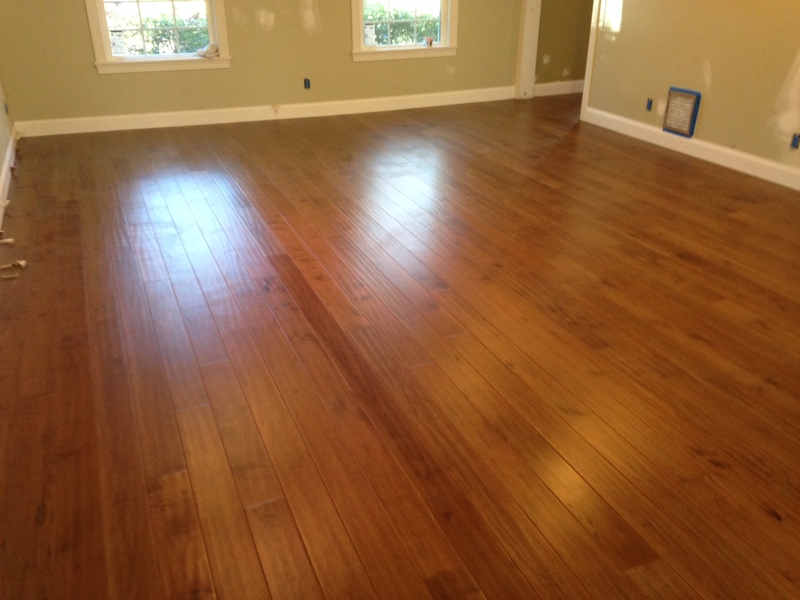 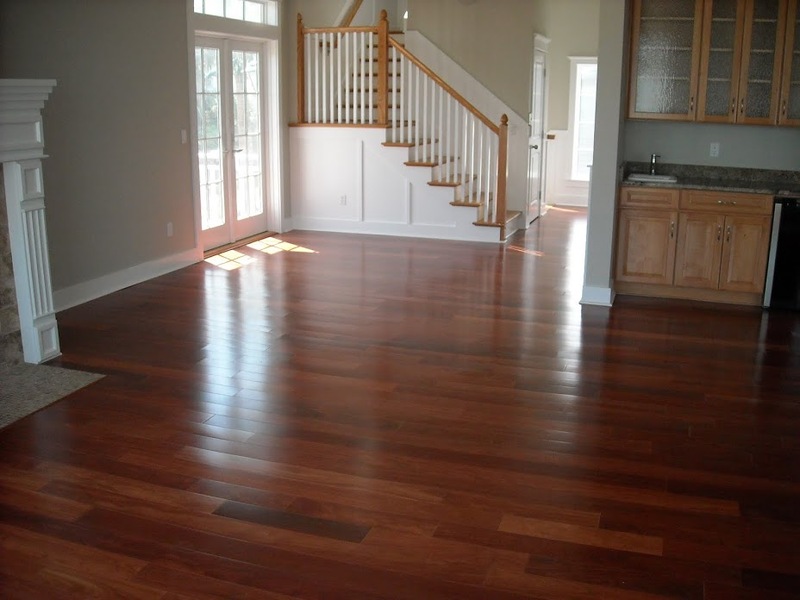 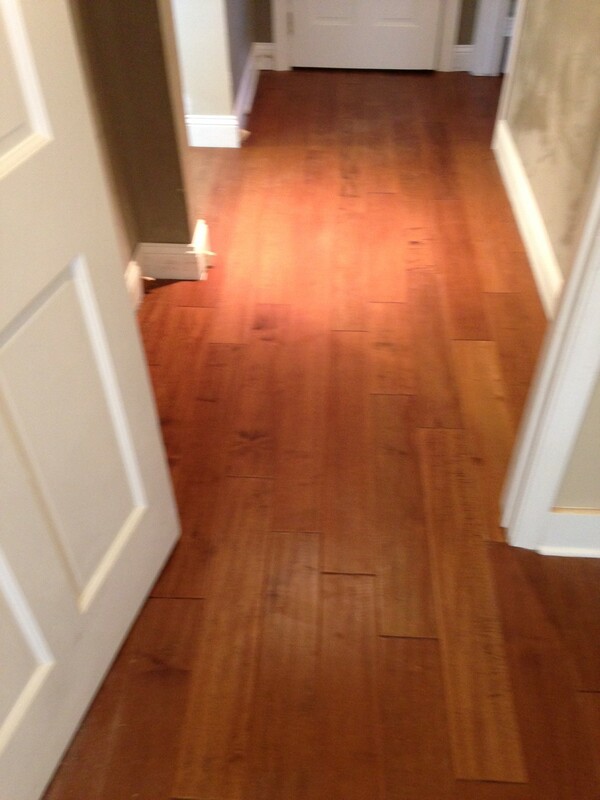 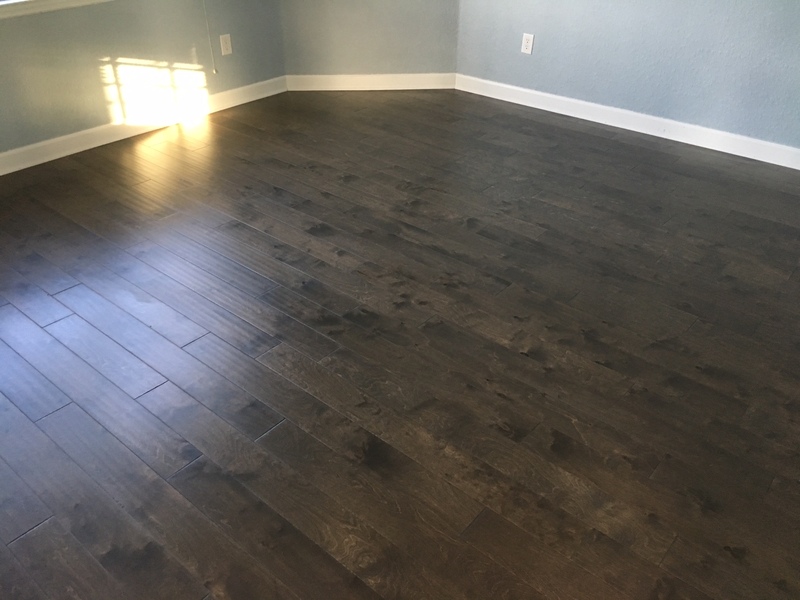 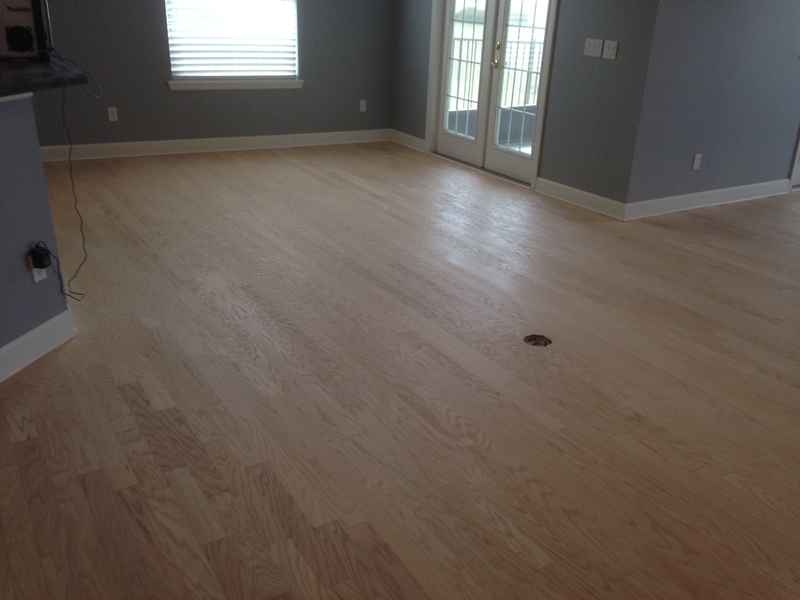 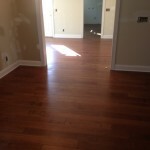 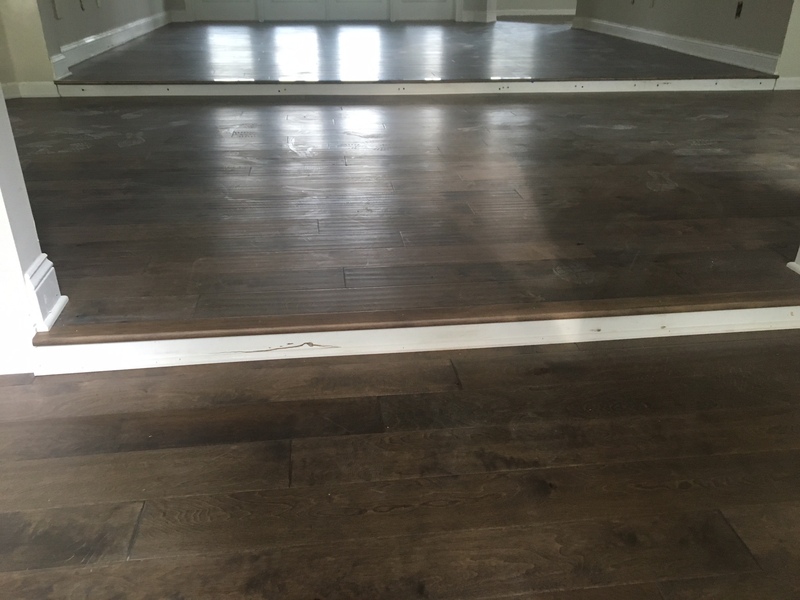 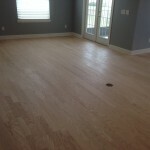 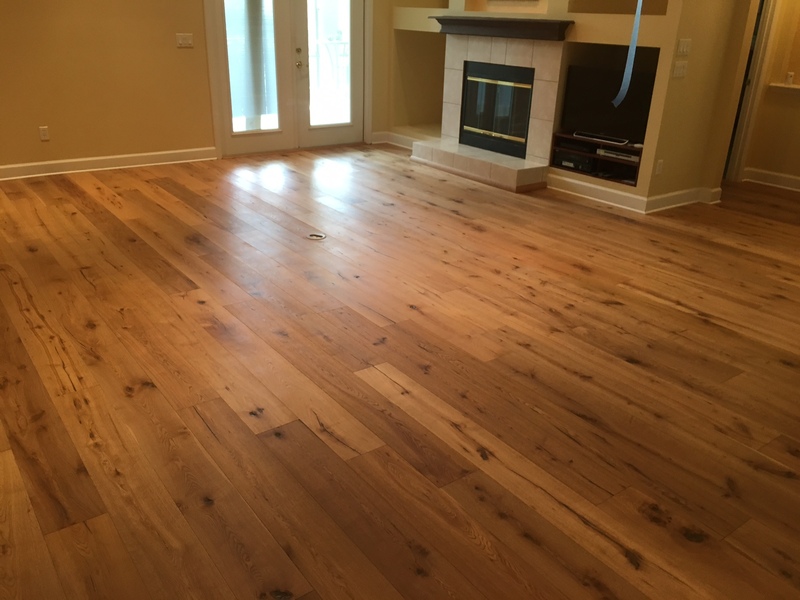 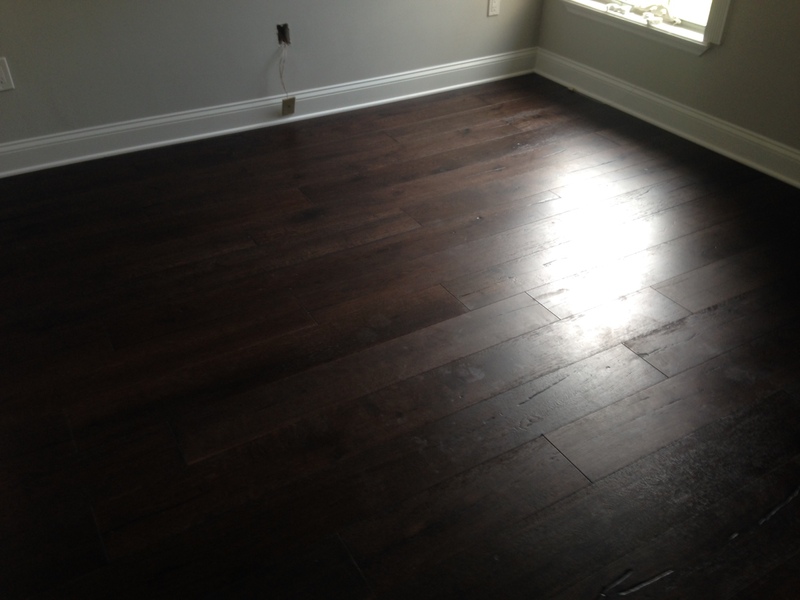 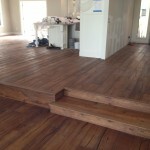 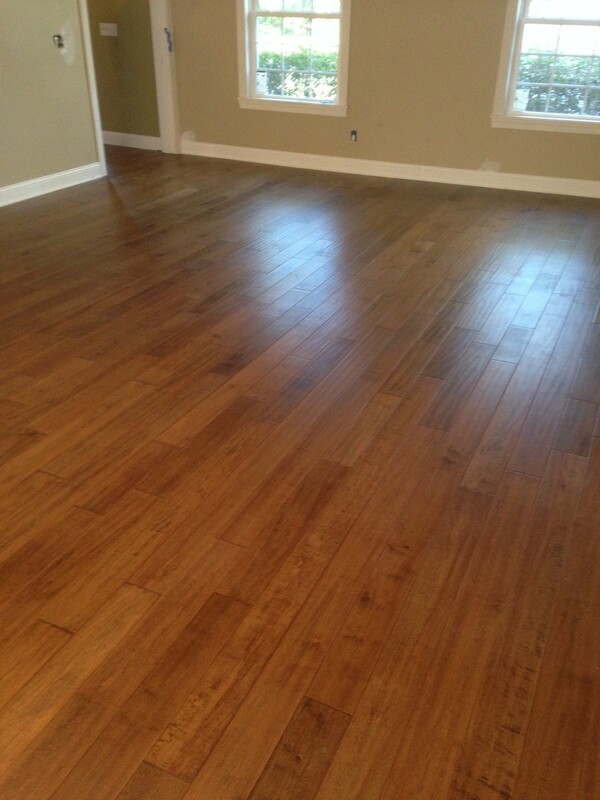 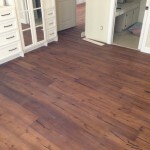 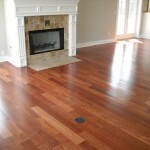 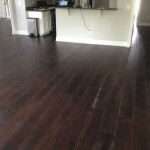 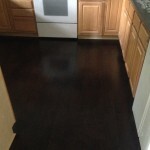 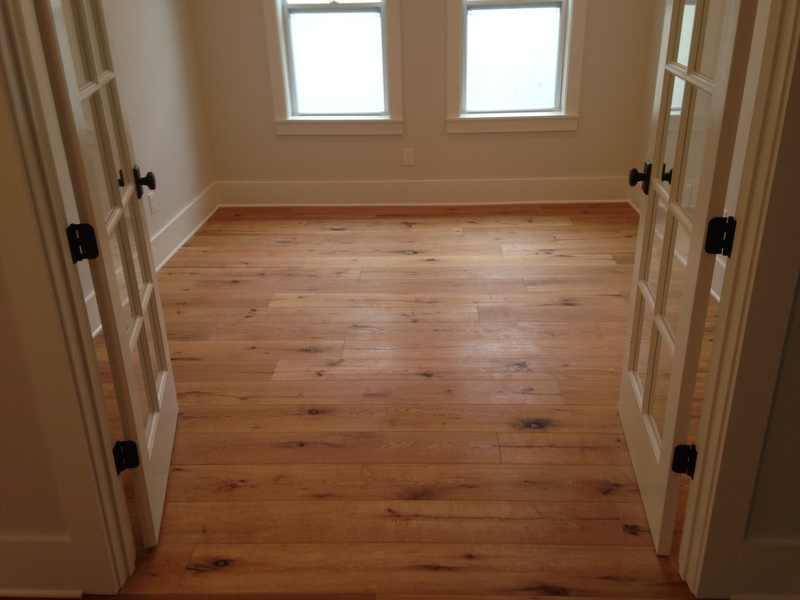 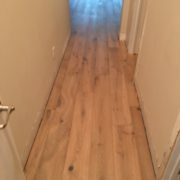 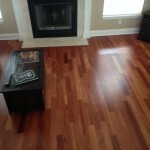 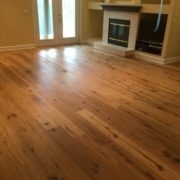 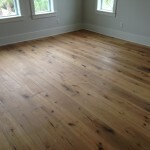 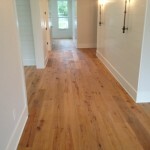 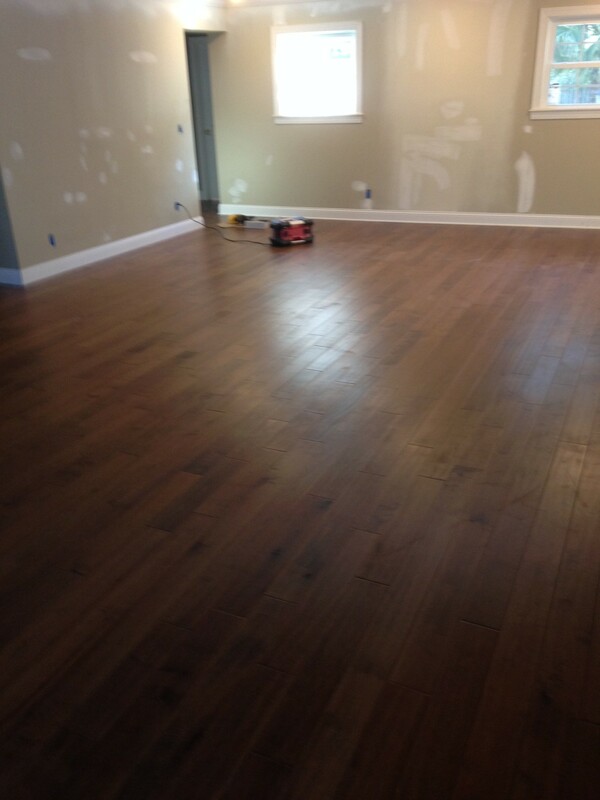 Dan’s Floor Store can install, stain, and finish flooring in your home or office.